Hi, I am Dawn, A.K.A. ColorMeScrappy. 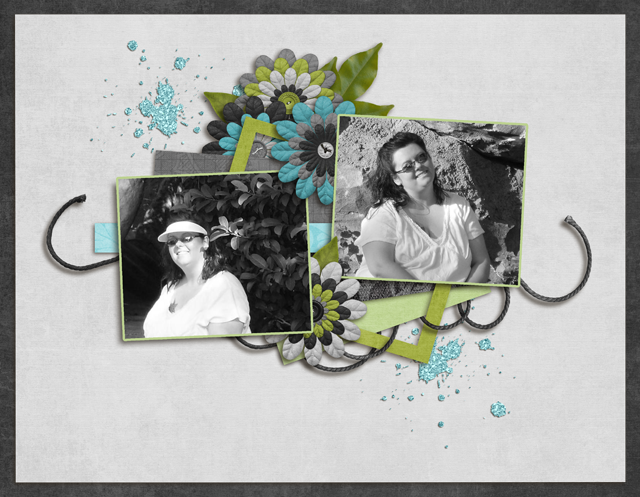 I started digital scrapbooking in 2011 and instantly fell in love. I started dabbling with element design to use with some of my layouts and knew I wanted to learn more. I created my first kit, which admittedly was not that good, for Mother’s Day 2012. I have since learned more and have started working toward creating some of my own. I am a stay-at-home mother and wife, and I cherish every exhausting moment. I have an amazing, supportive husband and we have 3 wonderful children. We have twin daughters, one with asthma and a mild Heart Condition and the other with Autism, ADHD on multiple spectrums and Complex Partial Epilepsy. We also have an older son, who is now in college working towards his Culinary Arts Degree, who also has Complex Partial Epilepsy.